Cleaner Gutters are one of Stevenage’s leading Softwashing providers. We are able to Softwash render, K-rend, buildings, roofs, walls and any other external hard surfaces you may have for both residential and commercial customers throughout Stevenage and Hertfordshire. Softwashing has become the popular choice for many when cleaning buildings, render, K-rend, roof tiles, tarmac, concrete, decking and cladding due to the fantastic results it can achieve. 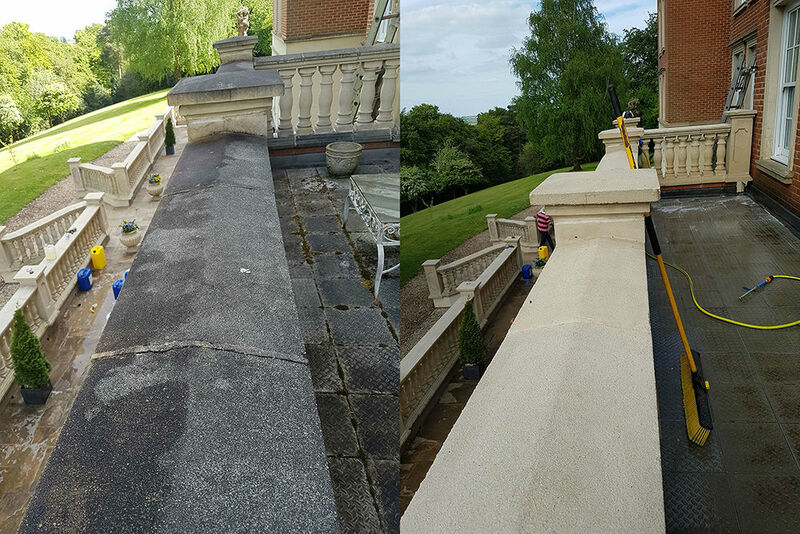 When Softwashing, we are able to easily remove lichen, moss, algae, discolouration stains and any other organic matter and atmospheric pollutant that have built up over time on your hard surfaces. A safe and effective low-pressure cleaning method, Softwashing is fast becoming the number one go-to exterior hard surface cleaning method and is used by Cleaner Gutters when cleaning both residential and commercial properties throughout Stevenage and Hertfordshire. At Cleaner Gutters, we only ever use eco-friendly cleaning solutions. These are not harmful to the environment and are very effective when cleaning your hard surfaces. We are able to easily remove any dirt and grime that may have built-up over time on your property. Our Softwashing technique will eradicate 99% of all dirt, grime and organic matter and will keep working after we have left, for a long afterward, continually protecting your hard surfaces from organic pollutants. Because we use a potent algaecide, we are able to kill the lichen and moss that has accumulated on your property with ease. Due to changes in the UK climate over the year, the winter months have become warmer and we are also experiencing more rainfall at the same time. This has meant that brickwork, rendered surfaces and other external surfaces have become a breeding ground for organic matter such as algae and moss.  Making sure your building is treated and cleaned on a regular basis will help reduce the potential for extensive damage being caused to your property. Cleaner Gutters are an experienced team of Softwashing technicians, with a huge amount of experience in the exterior cleaning industry. 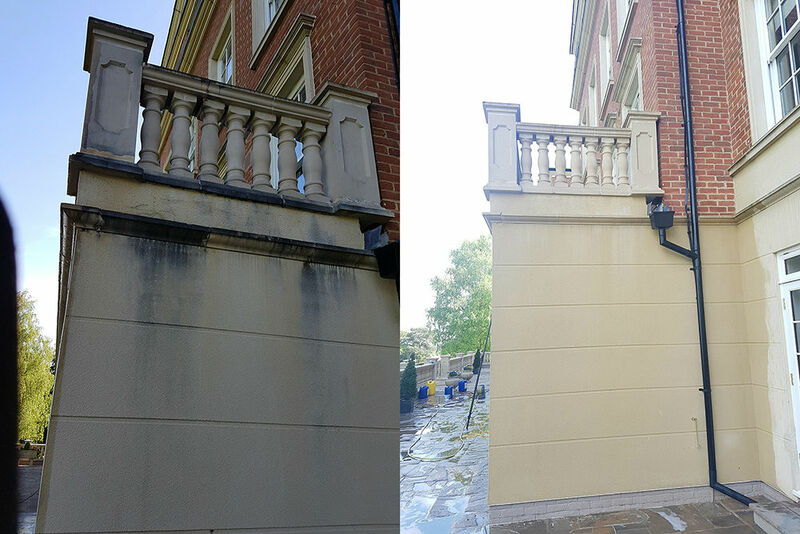 We offer Softwashing to commercial and residential properties throughout Hertfordshire. Our Softwashing team are reliable and friendly at all times and follow strict safety laws to make sure they clean your property safely and effectively. All our team are fully trained in the use of any Softwashing equipment and cleaning solutions we use and are experienced in Softwashing commercial and residential properties. If the exterior of your property is in need of a clean and you are looking for one of the best Softwashing companies around then look no further. Get in touch with us today on 0800 772 0037 for a site survey and a FREE no obligation quotation. If you would prefer to drop us a message then simply fill in our online contact form and one of our team will get right back to you. At Cleaner Gutters, we only provide high quality Softwashing services. We have built up a strong reputation throughout Stevenage and Hertfordshire over the years and often get referrals from our happy customers. Our Softwashing technicians in Stevenage are timely, work to high standards, follow safety laws at all times and are friendly and approachable. We will work with the minimum of fuss and disruption to you and make sure all mess has been removed from your property before we leave. Our Softwashing technicians at Cleaner Gutters in Stevenage, Hertfordshire are fully trained in the use of all Softwashing equipment and have many years’ experience of Softwashing for both residential and commercial customers throughout Hertfordshire. We produce exceptional results time after time and strive to ensure we do the very best we can for every single customer.